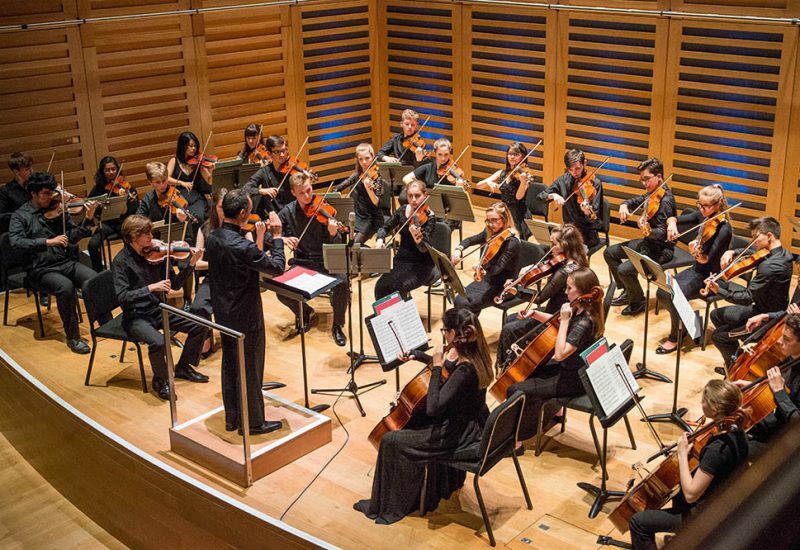 National Youth String Orchestra (NYSO) is one of the UK’s most prestigious and important training organisations for string players up to the age of 21. 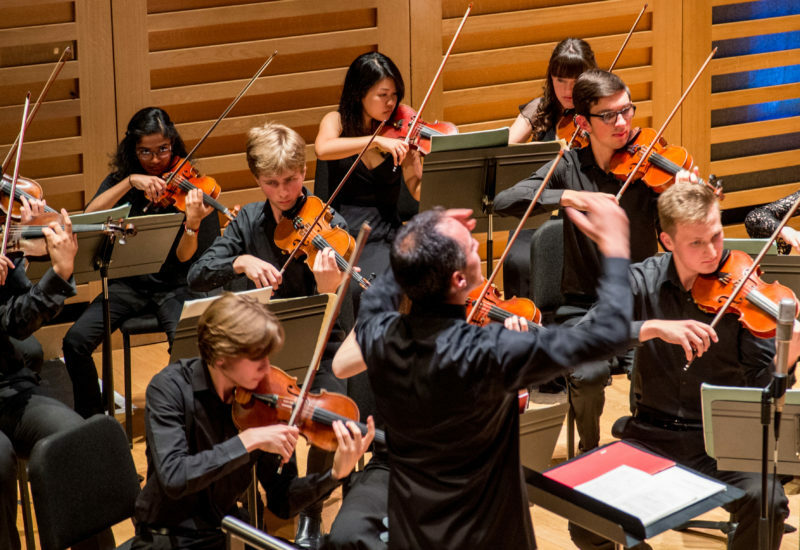 In our orchestras you will benefit from intensive outstanding personalised coaching from our music directors Damian Iorio and Rachel Erdos and their dedicated team of leading professional chamber orchestra musicians. Thanks to the coaching staff and Damian who so skilfully brought out the best in us and to all the other lovely musicians on the course. Membership of NYSO’s Senior Orchestra is by audition and is open to all string-players aged up to 21 with a playing standard of Grade 8 and above and the potential to benefit from what NYSO provides. There are two residential courses a year, in the spring and summer school holidays. The courses consist of sectional and full orchestra training, with the summer course also including public performances in a variety of venues. Auditions are held in the Autumn of each year for a place in the orchestra for the following year. Membership of NYSO’s Intermediate Orchestra is also by audition and is for string players with a playing standard of grade 5 to grade 8 level and above. 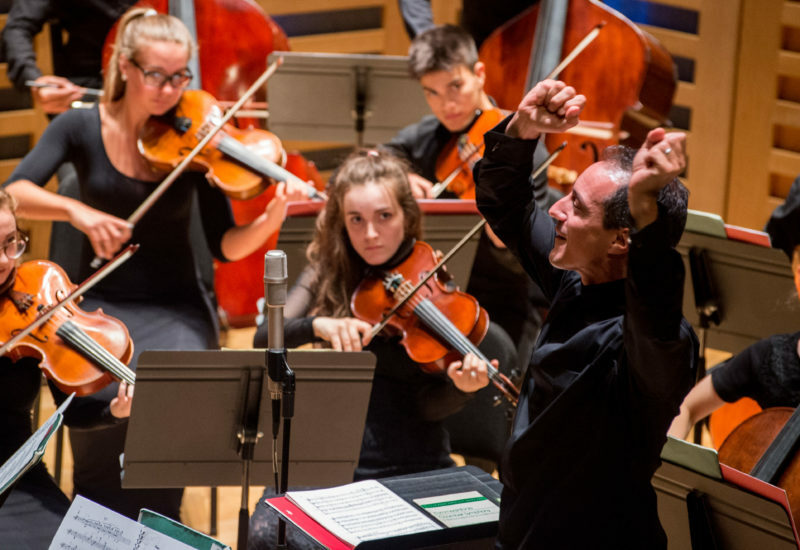 Intermediate NYSO introduces ensemble skills and incorporates Kodaly musicianship and Dalcroze Eurhythmics sessions linked to the repertoire to develop the specific skills needed for ensemble playing.